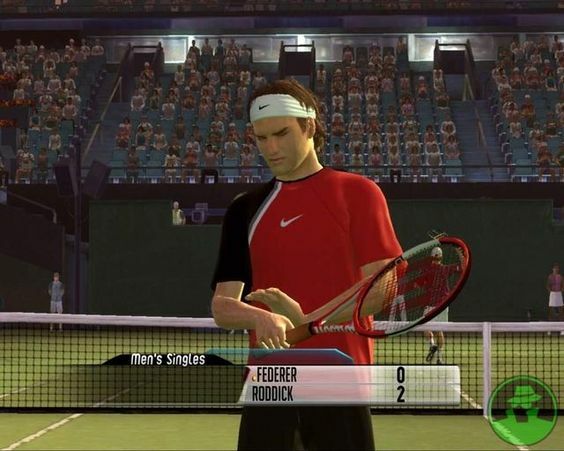 Top Spin 2 is a 2006 tennis video game. 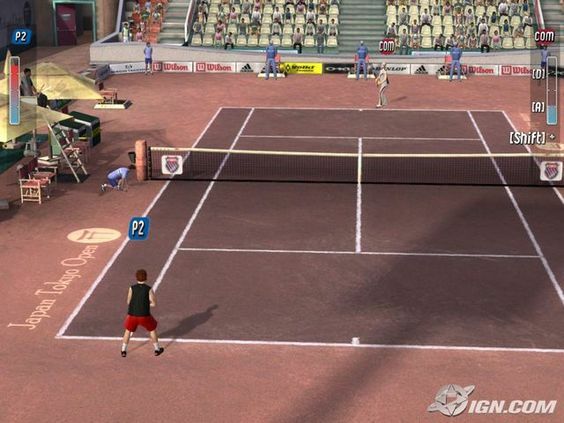 in this game 19 courts that are included in the game, with 5 of them that are licensed. The GBA and DS versions, due to their limited capacity, only feature 8 courts from the list (the Grand Slams, Indian Wells, Miami, Rome and Chicago) plus 2 new ones that are exclusive for both consoles, in order to respond as generic venues for the Career Mode.